When a baby arrives prematurely or with serious health issues, our Neonatologists, Neonatal Nurse Practitioners and specially trained nurses step in, giving this fragile, young life a chance to survive and grow. 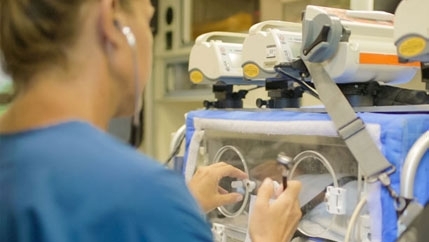 The McLeod Neonatal Intensive Care Unit (NICU) carries the Level III distinction, one of only seven in South Carolina, indicating access to unique specialists, imaging capabilities and breathing support to care for babies weighing as little as one pound. 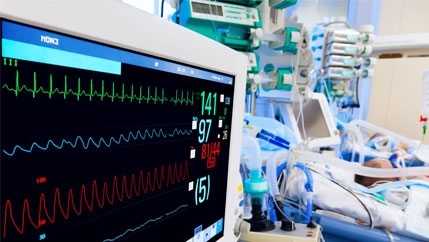 Board-certified Pediatric Intensive Care specialists care for young patients with serious diseases, illnesses or injuries in the Pediatric Intensive Care Unit (PICU). The region’s only PICU, located at the McLeod Regional Medical Center, reflects design, staff and medical equipment especially for children aged 18 and younger. On the ground and in the air, special transport carries babies in distress to the McLeod NICU in Florence. 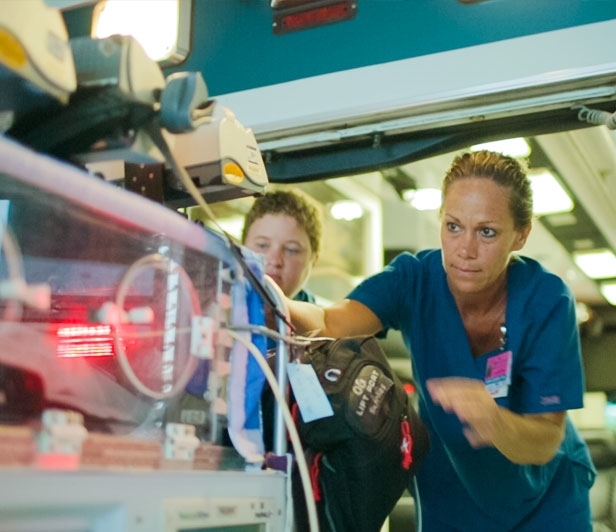 Nurses and respiratory therapists respond in the specially equipped ChildReach ambulance, often making the difference between life and death for some newborns. 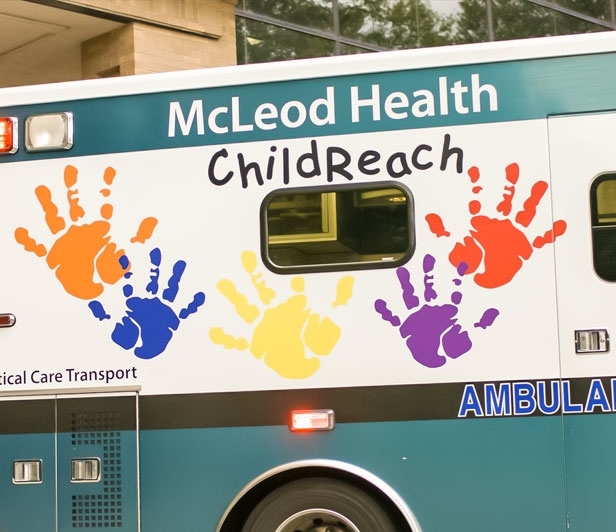 In extraordinarily urgent situations, the McLeod AirReach helicopter flies patients to McLeod Regional Medical Center from community hospitals. McLeod carries the designation of Regional Perinatal Center for northeastern South Carolina, one of only five in the state. 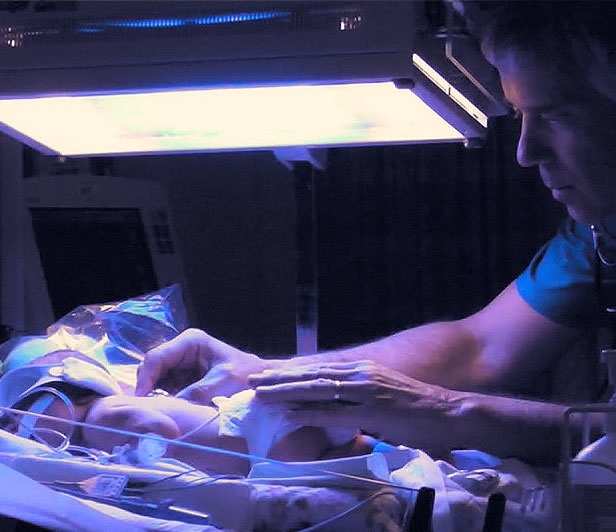 Regional Perinatal Centers lead the efforts to reduce premature births and infant mortality. A designated Center must support the greatest level of skill and technology available in its region to care for high-risk obstetric (OB) and neonatal patients. 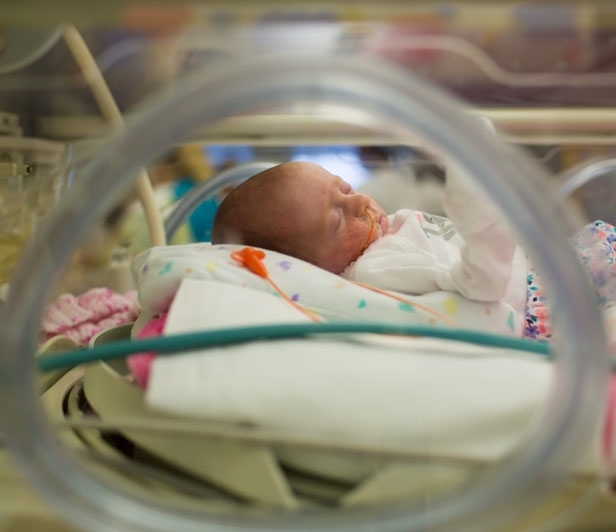 The McLeod Regional Perinatal System serves high-risk and sick or pre-term newborns, who need a higher level of care (such as Maternal-Fetal Medicine Specialists or Neonatologists). The McLeod system currently serves eight counties – Chesterfield, Darlington, Dillon, Florence, Horry, Marion, Marlboro and Williamsburg. The McLeod Perinatal System brings together a partnership of McLeod Health, regional hospitals and the SC Department of Health and Environmental Control (DHEC) to serve this region. The Perinatal system is administered by a Developer with Neonatal and OB Outreach Coordinators. 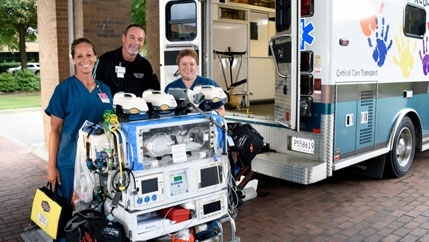 They educate community hospital staff on managing, stabilizing and resuscitating a high-risk mother or newborn before transport to the McLeod Regional Perinatal Center.